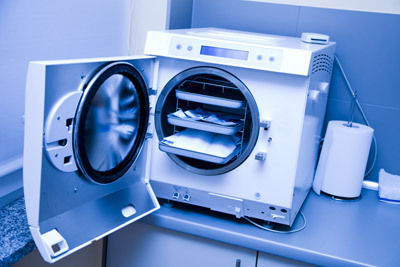 Sterilization: As being an academic supervisor in the Dental College of UAE, Dr. Tamim teaches his students the principles of sterilization and Infection Control, very strict to prevent cross contamination at his own dental office and uses the world's safest autoclaves, which are under frequent quality control system as well as using disposable gloves, face masks and chemical disinfectants for each patient. Intra oral computer imaging: A pen shape high resolution camera that can shoot images from different angles of the working area, it is our unique way to educate patient and share them the treatment. 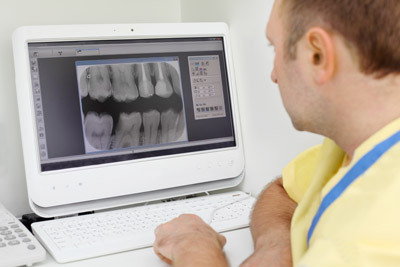 Digital Imaging: Dentists use radiographs for many reasons: to find hidden dental structures, malignant or benign masses, bone loss, and cavities. The dosage of X-ray radiation received by a dental patient is typically small (around 0.150 mSv for a full mouth series, according to the American Dental Association website), equivalent to a few days' worth of background environmental radiation exposure, or similar to the dose received during a cross-country airplane flight. 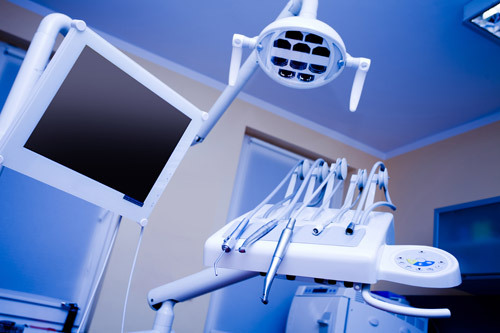 At Luxe Dental Clinic, we utilize the latest X-ray technology system that delivers real-time images of truly amazing clarity and detail – greatly supporting diagnosis and treatment. Facilities and relaxation: At Luxe Dental Clinic, we think that offering a relaxing atmosphere is not an advantage we offer to the patient… In Fact it's a habit. 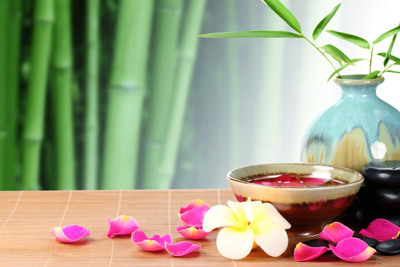 Relaxing music, multi language magazines and T.V shows in the waiting area and during the treatment, round the clock aromatherapy candles, all of that are offered with pleasure.